Christopher Golden, James A Moore and Jonathan Maberry talk with special guest Amber Benson. Time to start getting shirts ready. 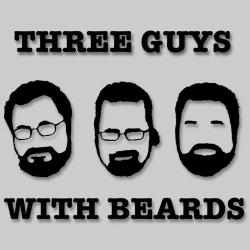 Also the question is raised, do guests have to wear beards to be on the show?